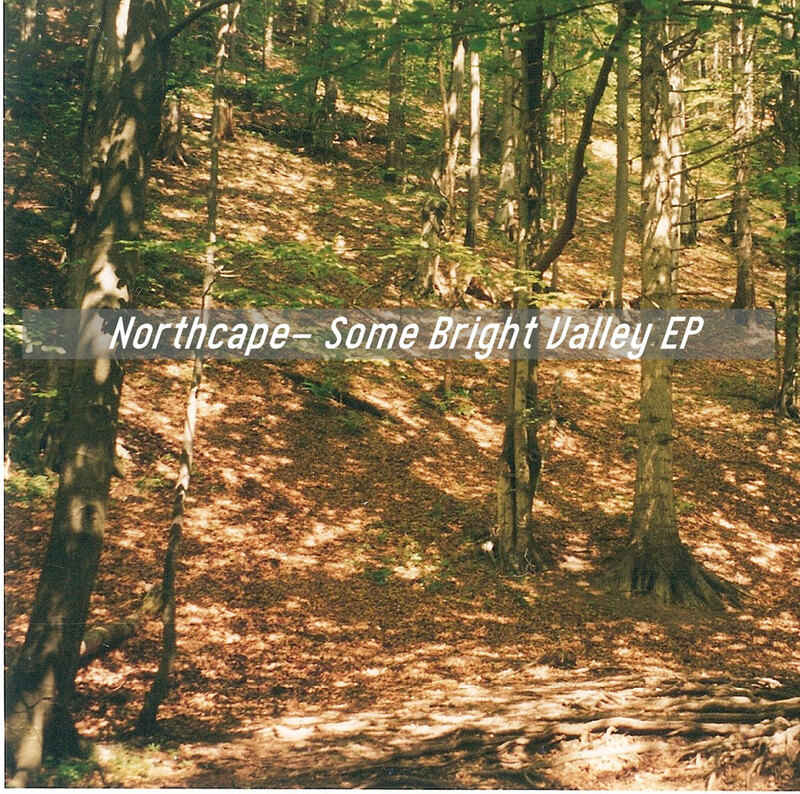 A Monotonik debut for Brighton, UK-based electronic artist Northcape, then, with the sublimely mellow ‘Some Bright Valley’, all chilled-out strings and gently departing sunsets. 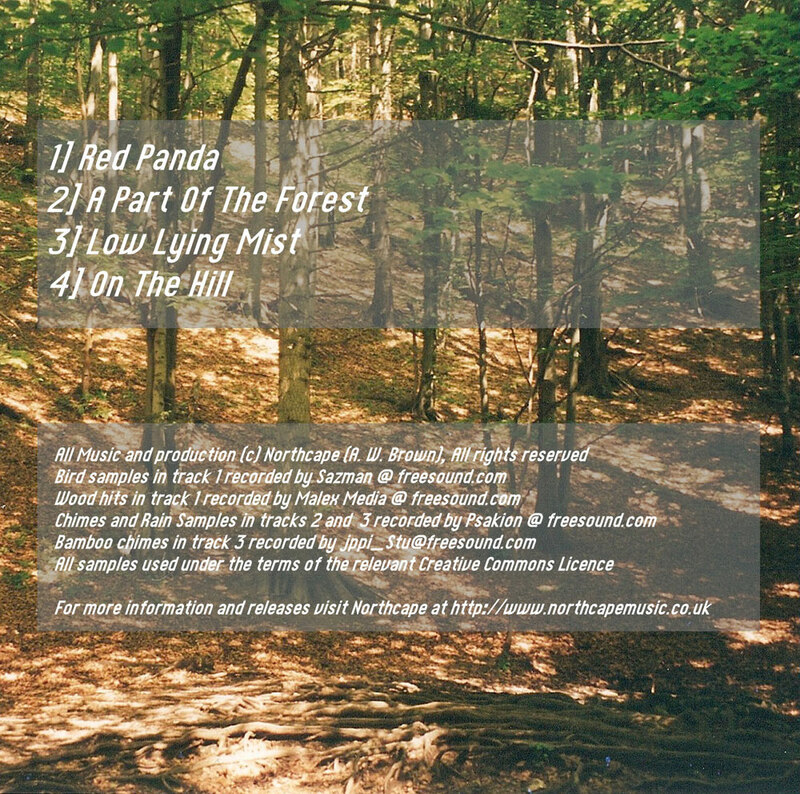 Previously having debuted a couple of self-released albums, this first netlabel release starts out with the cutely meandering ‘Red Panda’, before moving on to the even more gorgeously pastoral, almost triphopflecked ‘A Part Of The Forest’. Also in there – ‘Low Lying Mist’ and EP closer ‘On The Hill’, which uses smart and beautiful repetition to make a chilled-out, signature Monotonik sound, awkward percussion making things all the better. Viva la Northcape!